In addition to conventional primary care and family medicine our physicians are highly skilled in other areas of medicine. The scope of care provided includes dermatology, musculoskeletal medicine, womens and mens health issues, in-office surgeries, anti-aging and aesthetic treatments and more. Our practice utilizes the newest medical equipment, electronic medical records, online scheduling, and a highly trained staff. NEW PATIENTS: Please open the following link prior to scheduling your appointment and fill out the new patient registration form. Appointments will not be confirmed until the form is submitted. Existing Patients: Please notify the office prior to your appointment if your insurance information has changed. Please note that availability may be greater than what is reflected on this website. If you do not see an opening, please call the office to inquire further. Attention! Our online scheduling system does not show all available appointments especially for Tuesdays. Practice Fusion is working to resolve this issue, in the meantime to request Tue appointment or to find current availabilities please call our office at 312-470-6655 or email your request to info@midwesthealthchicago.com. We apologize for the inconveniece. To book an appointment with Dr. Dmytriv, click here. To book an appointment with Dr. Wang, click here. Please make sure to use google chrome browser when booking online. Online availability may not reflect last minute openings. If you are not able to find appointment time that you are looking for, please call 312-470-6655 and we will accomodate you with the best option possible. 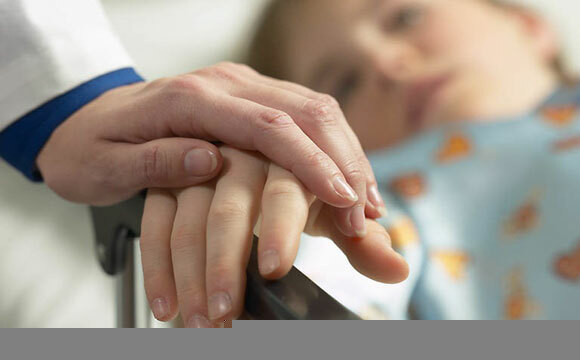 We understand that illness could be a time sensitive issue and always try to keep schedule opened for acute requests. Verified Patient January 14th, 2013 " Not only is booking here easy and the wait is very prompt upon arrival, I've had nothing but pleasant experiences with Dr.Dmytriv and all other members of the staff at MHC. I've never had a better experience in a 'doctors office.' Highly recommended!" Verified Patient April 28th, 2013 "Peggy was awesome. She went way 'above and beyond' in spending time, answering questions and addressing my concerns. Peggy is smart, knowledgable and was really able to put me at ease. Front desk staff was also excellent. MHC can not be beat"
sweet. I had a laser procedure done on my neck and my skin is very sensitive. When she was done I looked like I had fallen asleep in the sun, but by night time the redness subsided and I could see a more youthful looking neck. I was nervous about getting it done, but I'm glad I did!